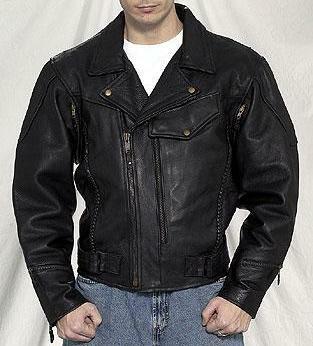 Very nice heavy duty braided leather jacket with removable thinsulate lining and neck warmer. This jacket is also vented for comfortable summer riding. A very nice jacket.